When it comes to the garden, there’s a lot you can do to make sure it stays looking fresh, growing food, supporting any animals you have, and simply remaining your own at the end of the day. However, if you’re building a boundary for yourself, there’s a lot of things you can do wrong that means your plants and trees will spill out, and you won’t have any security from the rest of the outside world. Thankfully, this post is here to bridge the gap for you. So if you’re out to make the garden of your dreams, work your way from the outside in. 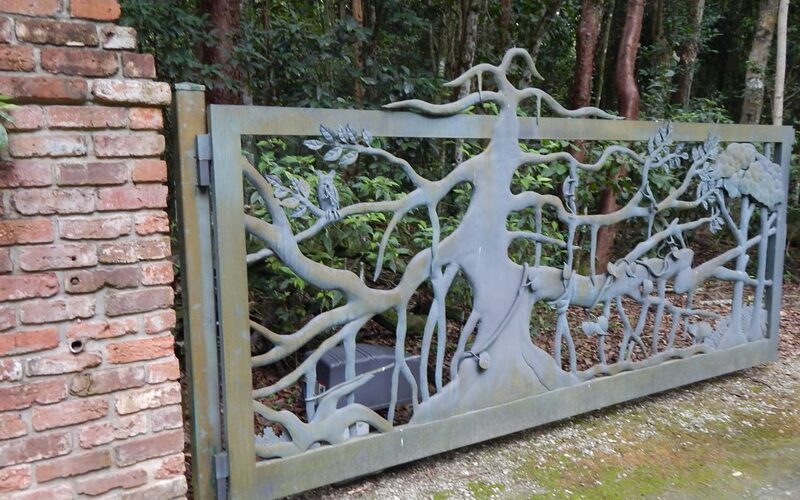 This is more of an inner boundary of course, but it still matters quite a lot when concerning both the look and functionality of your backyard space. The lawn in our gardens often make up the most use of space, and thus it’s going to be one of your primary needs to maintain. Simply trim back the lawn whenever you want to or you can put down something permanent to keep it in shape. Not only does something like brick lining, plastic lining, or a garden path retain the use of your free green space, but it also hides any unsightly messes. These can include uneven edges, muddy areas, and thinning grass. Fencing is what most people use to enclose their garden away from prying eyes and the rest of the invasive plant life out there, and it’s effective in most instances. This is because it’s easy to install and repair, and you there’s so many different fencing types you’ll be spoiled for choice. So make sure you know where your boundary is, and try to get a fence that’s at least 6 feet tall to better keep your space in good condition. It’s not too hard to install quality fences either, as wood is easy to peg into the ground and stands up against some of the harshest conditions. Sometimes we like it when our plants are overgrown. However, make sure you’re always trimming the most unruly bushes and creepers, and keep an overall polished look to your garden. If it looks neat, it looks good, and you’re going to be able to see the fruits of your labour right in front of you. Cut the stems most of all, as a few leaves here and there isn’t going to make much difference. Don’t worry about the lost buds, they’ll grow back at a slower rate and at a much more manageable size. Trimming a hedge? Follow my easy directions here for help. 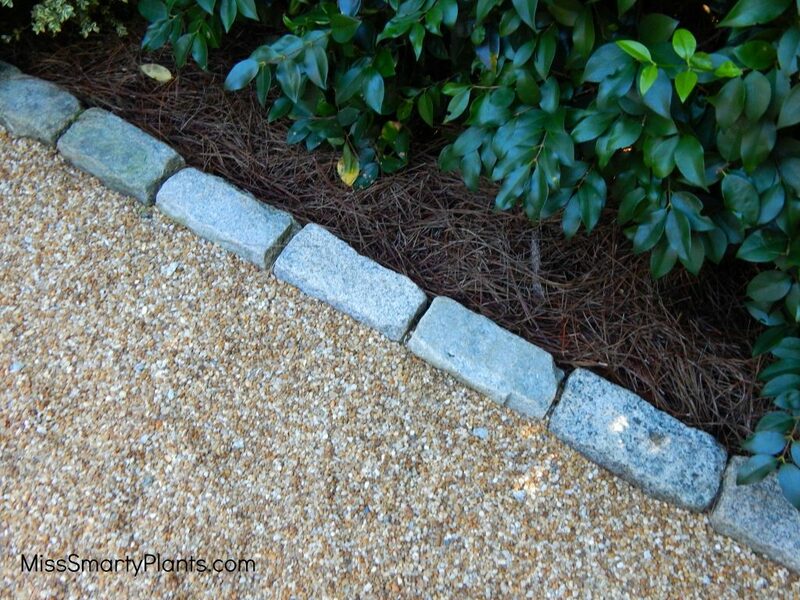 Building the right kind of boundaries for your garden is worth the effort. Be ruthless in your shearing and trimming practices, but don’t be afraid of a little overgrowth. 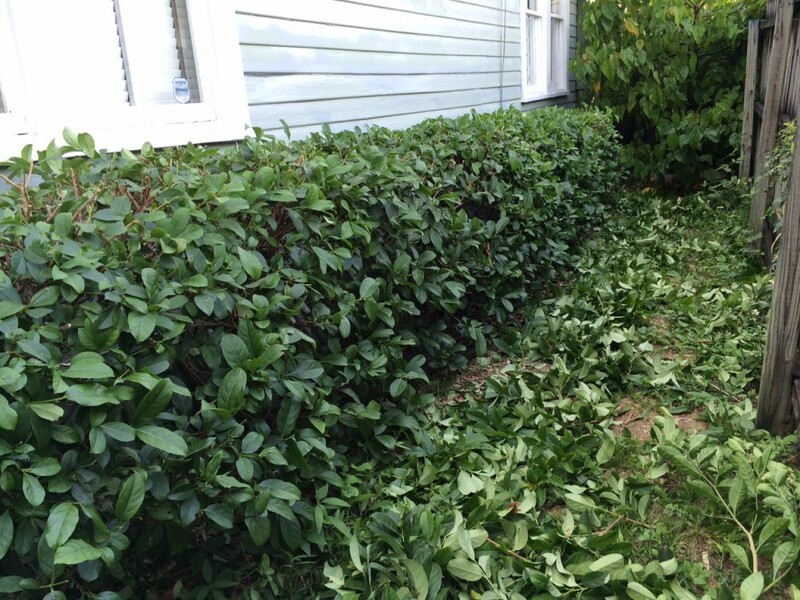 When a plant is overgrown, it often means less space for weeds!